Mike. 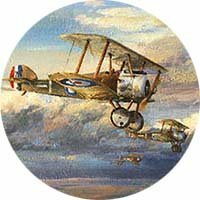 for download Rumpler CI go to Rumpler CIV is previous. 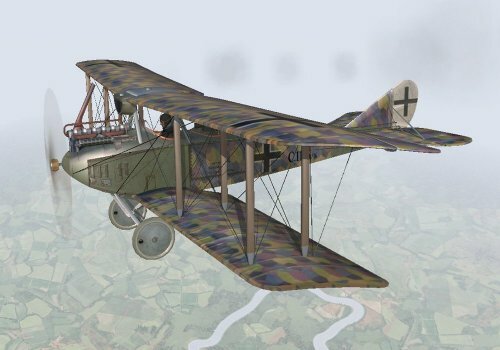 Geezer: Maybe You can done WIP Breguet 14 (like WIP Nieuport XVII, Pfalz DIII/IIIa etc.) for best skinning ? 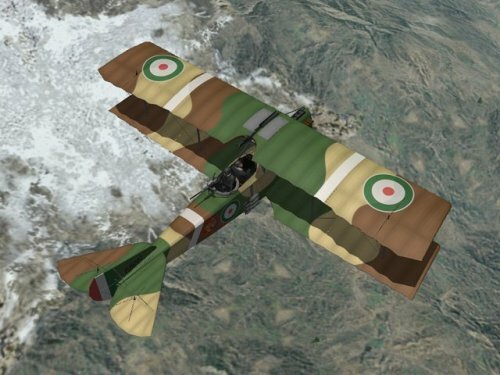 OK, now I'm almost done "default" skin for Geezer's Nieuport XVII and begin the skin for Geezer's Pfalz DIII/DIIIa. 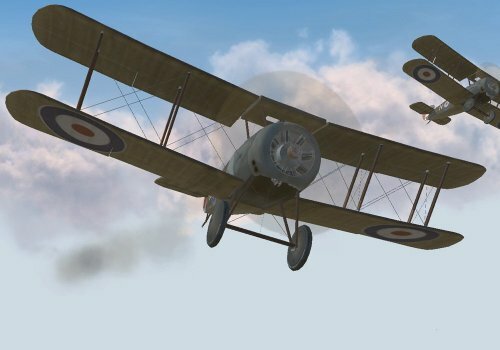 Nieuport 28's skin is the next. 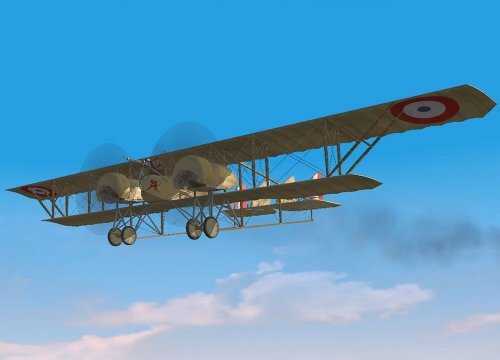 I hope to receive the templates for Breguet XIV as soon as possible. Happy New Year ! 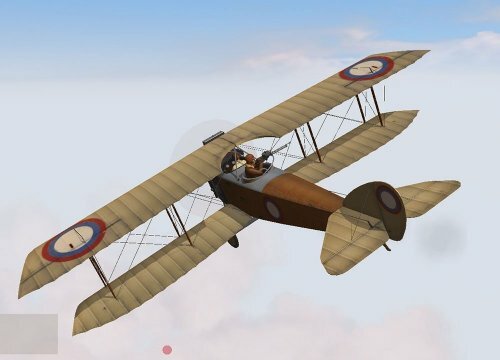 My personal skin on the excellent WIP Nieuport XVII by Geezer. I hope we can fly on final version in 2019.